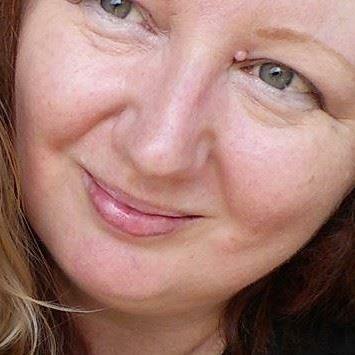 OctPoWriMo 2018: OctPoWriMo 2017 Count Down! 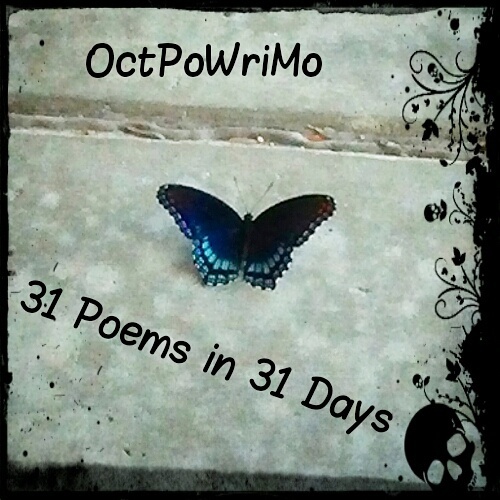 OctPoWriMo is a month of poetry during October. 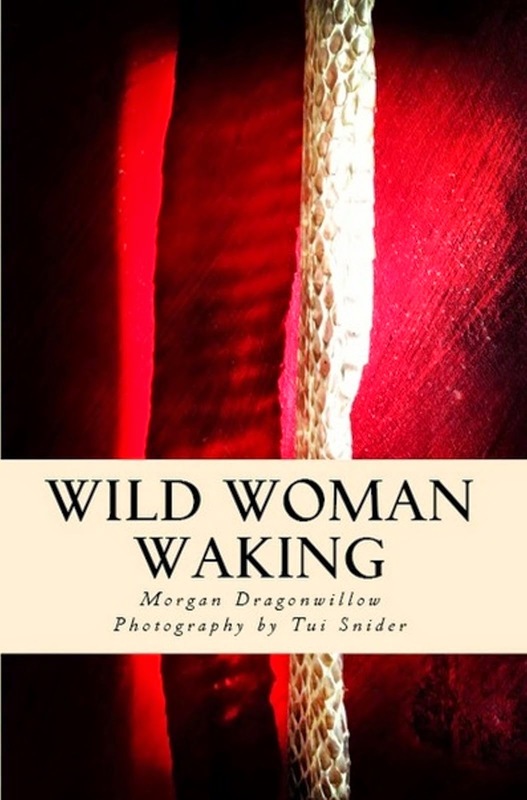 It is a challenge to write 31 Poems in 31 Days. It is for people from all walks of life to play with their words until they breathe life into them. You don't have to be a master poet, you could have written a thousand poems or never have written a poem before, all are welcome. Today we begin the count down to October and all things poetry - tips on writing poetry, words of wisdom, quotes, books about poetry and poetry books all to help you get ready to write 31 poems in 31 days. 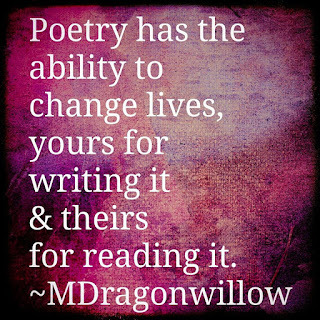 If you'd like to know more about how OctPoWriMo was born, check out The Poetry Challenge Beginning. 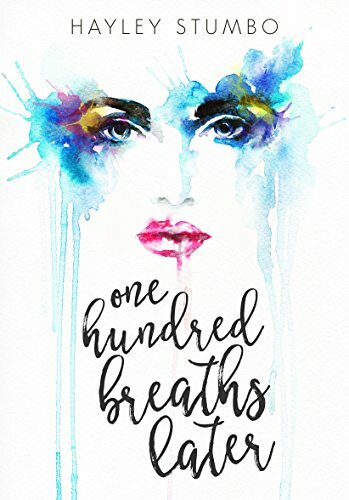 All month I will be sharing Indie Author Poetry Ebooks, first off is - One Hundred Breaths Later by Hayley Stumbo. Make sure you invite your friends to explore their words through this poetry challenge by sharing the hashtag #OctPoWriMo across social media, the more the merrier! Hop on over and sign up for OctPoWriMo Now! 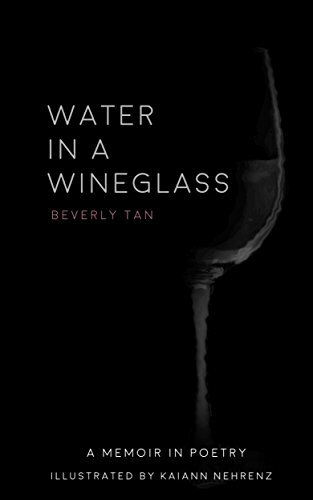 I'm doing something a little differently this year, I would like to put together an anthology of some of the wonderful poems that have been created during OctPoWriMo. 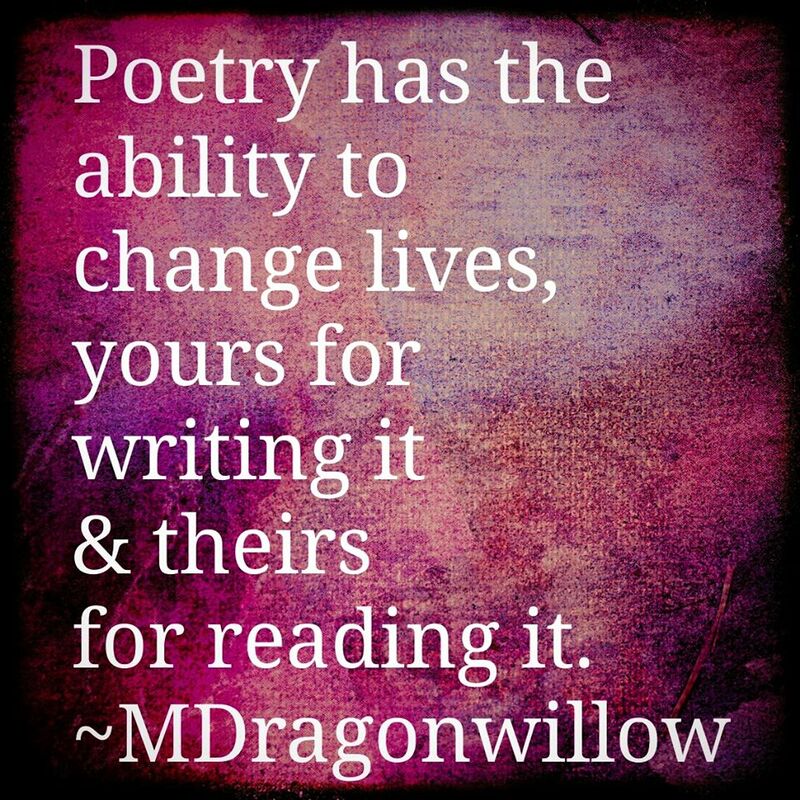 If you are interested in having one (or more) of your OctPoWriMo poems to be considered, please email me at morgan underscore dragonwillow at hotmail dot com with the subject titled, OctPoWriMo, and I will email you more information. Thank you.